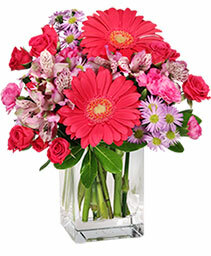 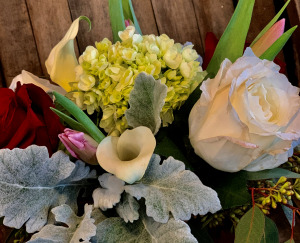 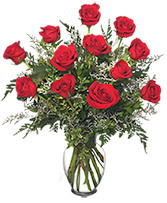 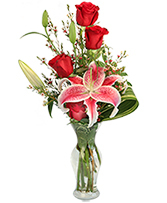 A premium, beautiful designers choice arrangement. 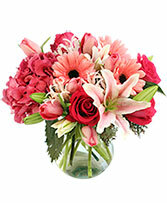 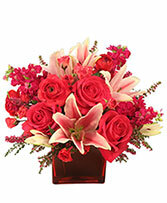 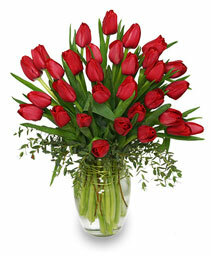 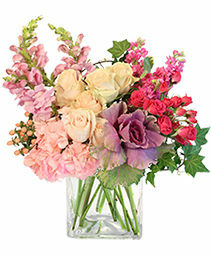 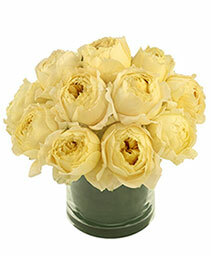 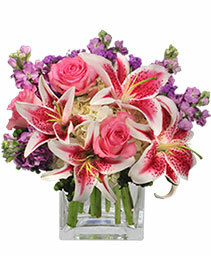 Vased with a wonderfull array of calla lilies, tulips, hydrangia, garden roses, and a touch of class, sure to please! 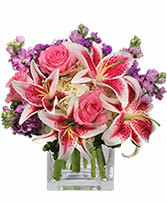 Colors vary, purples, pinks, whites, reds.